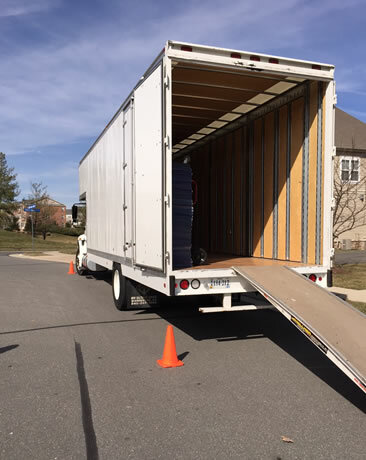 Home/Moving or Relocating/Piano Moving – Do you need to move your piano? Do you want to move your piano? Did you buy a new piano and need it to be delivered? Are you relocating and would like your piano to be moved? We advise you not to try moving a piano on your own. You have to careful when you move a piano. Not only is a piano heavy but it can be easily damaged. 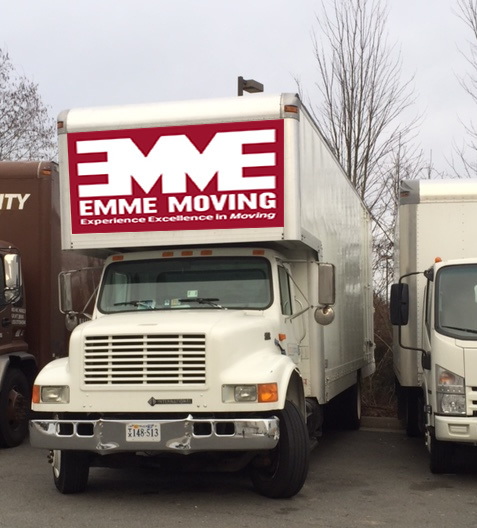 EMME Moving is a professional moving company in Ashburn, Loudoun County, Virginia. 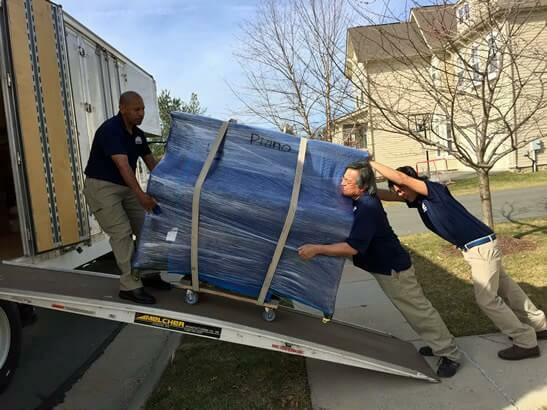 We have helped customers throughout the Washington, DC Metropolitan area when it comes to moving pianos. We pack your piano, carry heavy covers, padded blankets, and have the experience moving a piano without damaging it. We pack the piano carefully. 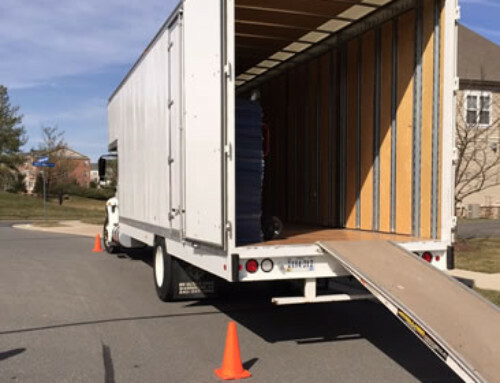 Our expert movers are trained to handle items with care. 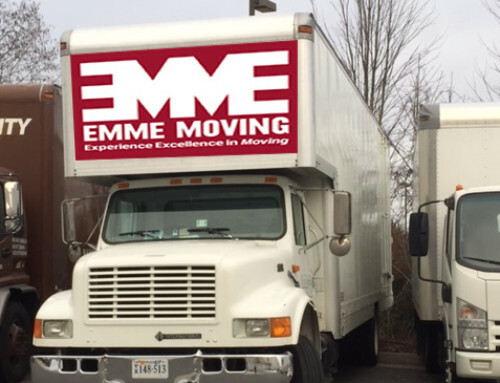 Why choose EMME to move your piano? We will do all the heavy work for you.